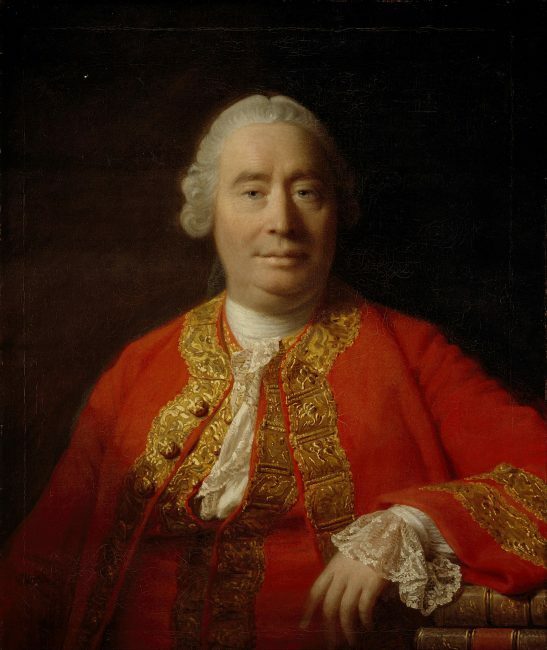 In the skeptical philosophical tradition Hume argued against the existence of innate ideas, concluding instead that humans only have knowledge of things they directly experience. Thus he divides perceptions between strong and lively “impressions” or direct sensations and fainter “ideas,” which are copied from impressions. He developed the position that mental behavior is governed by “custom”. Without direct impressions of a metaphysical “self,” he concluded that humans have no actual conception of the self, only of a bundle of sensations associated with the self. Kant credited Hume with waking him up from his “dogmatic slumbers” and Hume has proved extremely influential on subsequent philosophy. David Hume joined the University of Edinburgh around the age of 12, intending to study law. He never graduated. Around the age of 18, Hume made a philosophical discovery that opened up to him “a new Scene of Thought”, which inspired him “to throw up every other Pleasure or Business to apply entirely to it”. Seven years later, Hume had no learned profession and basically no income. 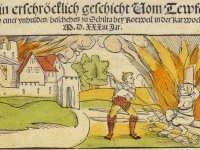 He became a merchant’s assistant and traveled to La Flèche in Anjou, France where he had frequent discourse with the Jesuits of the College of La Flèche. 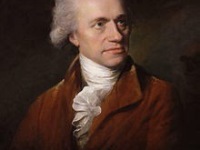 In the introduction to A Treatise of Human Nature, Hume wrote, “‘Tis evident, that all the sciences have a relation, more or less, to human nature … Even Mathematics, Natural Philosophy, and Natural Religion, are in some measure dependent on the science of Man.” He also wrote that the science of man is the “only solid foundation for the other sciences” and that the method for this science requires both experience and observation as the foundations of a logical argument. David Hume worked on “A Treatise of Human Nature” for around four years. The Treatise is considered to be Hume’s most important work and one of the most influential works in the history of philosophy. It is a classic statement of philosophical empiricism, skepticism, and naturalism. 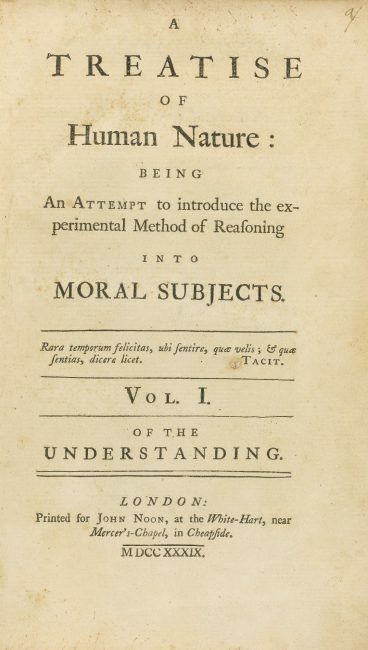 In the introduction Hume presents the idea of placing all science and philosophy on a novel foundation: namely, an empirical investigation into human nature. A few years after Hume’s literary debut, the author became successful as an essayist and started a career at the University of Edinburgh. Due to his access to research materials at the university, Hume was able to write his six-volume work “The History of England“. 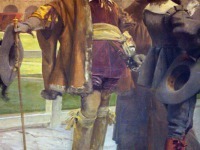 The work was highly successful from the beginning and became a standard history of England. 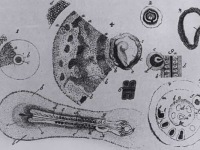 Hume placed the human being at the centre of his philosophy. He assumed that people were born to act and think. For this reason, his philosophy developed a framework of basic assumptions that provided explanations and instructions for human action and thinking. He called these basic assumptions ‘principles‘. These are rules, or regular processes, which for Hume were not given to man as eternal laws, but were found by one man for another man. The results of his philosophy – as Hume introduced himself – were intended to improve society and fundamentally change the sciences. During the 1760s, David Hume became secretary to the British embassy. In 1767, Hume was appointed Under Secretary of State for the Northern Department. Here he wrote that he was given “all the secrets of the Kingdom”. Two years later, Hume returned to Edinburgh. During his last years, Hume wrote a brief autobiographical essay titled “My Own Life”. David Hume died on 25 August 1776 in Edinburgh at age 65. Historians of philosophy agreed and largely agree that David Hume – along with John Locke – is the most important philosopher who has ever written in English.